The development of the mid-capacity motorcycle from Triumph and Bajaj is already underway, Triumph has confirmed. The mid-capacity motorcycle from the Triumph-Bajaj partnership will be sold in India, Triumph's global markets and in countries where Bajaj has a retail presence. We have already started the development between the two companies for this new range of (mid-capacity) motorcycles, and will update you with timings, etc, nearer the time. Bloor's reiteration of "range" to describe the first yield means there will be multiple variants of motorcycles coming from the partnership. 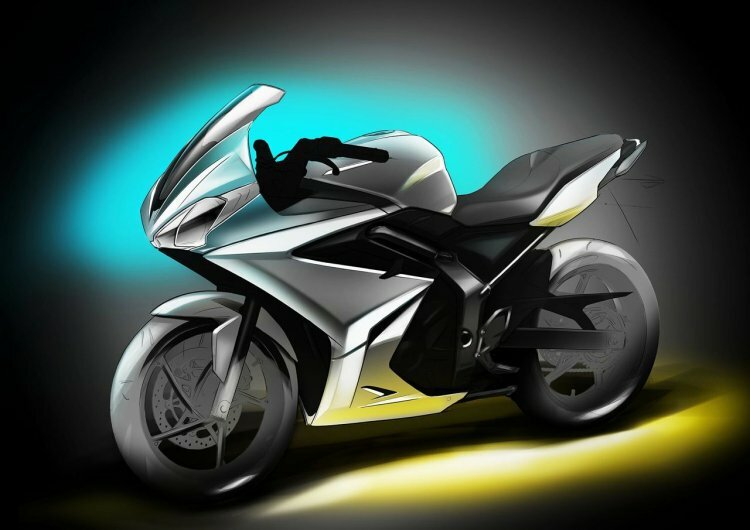 Expect combinations like naked and faired variants of the same motorcycle, as seen in the case of TVS-BMW. 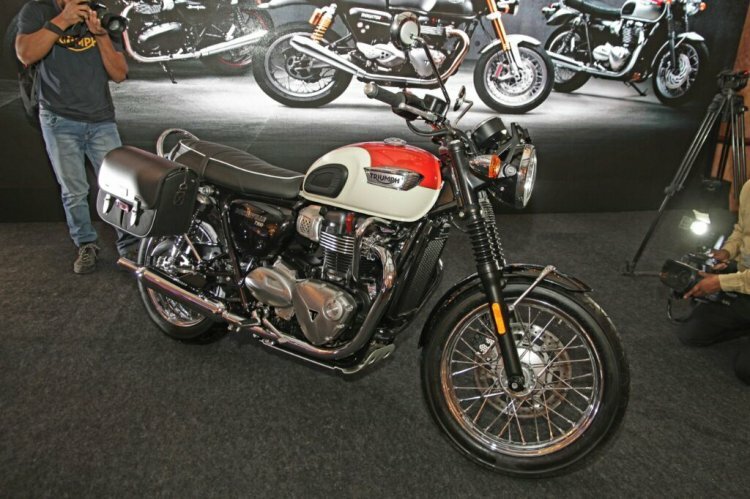 Bloor reveals that the bikes from the partnership will be sold to the local market and exported to Triumph’s existing markets, in addition to selling via Bajaj’s international showrooms. Expect the new motorcycles in the market in three years. The partnership will help the brands gain a foothold in the global mid-size segment. Triumph’s CKD facility in Manesar, Haryana, will continue to assemble the current range of premium bikes. Bloor states that Triumph has built the brand in India over the years; and for the partnership, it chose India over China for the country’s fast-developing market. The brands believe that there will be no overlap locally and internationally; especially considering the fact that Bajaj has joined hands with Husqvarna and KTM as well.